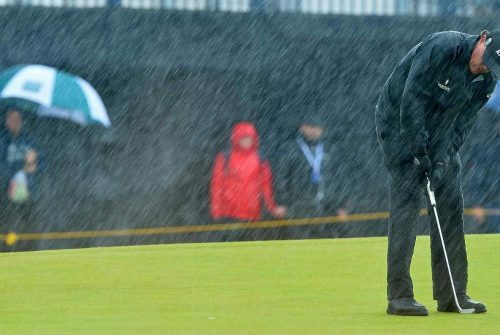 Golf was first officially started in Scotland in the 15th century, and over the years it has become one of the world’s most popular sports, raking in millions of fans, and giving rise to some of the best athletes of our time. Golf can be a lot of fun, and although there’s a common misconception that the game is mainly aimed at rich businessmen, it’s actually a game that can be picked up and played by anyone from any walk of life. 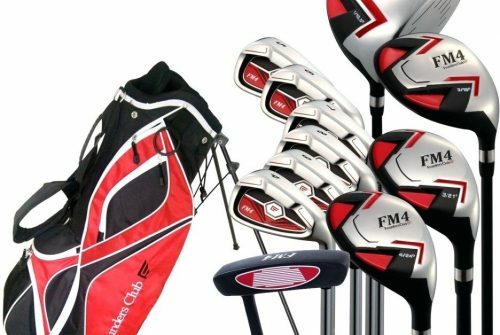 The first thing to do after taking up an interest in golf is to learn about the gear that you will need to start out on the course. While taking up golf isn’t quite as intricate as getting involved in horse racing betting, it does require a fair amount of knowledge. One important piece of gear that any golfer needs, of course, is the golf club. If you’re completely new to the sport, you will be surprised to learn that there are actually a few different types of golf clubs. Choosing the right one depends on the situation you find yourself in, and which part of the course you’re playing from. 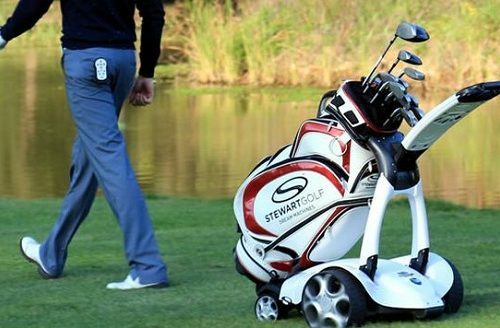 These are the most common types of golf clubs available on the market that every new golfer should own. Woods golf clubs are a category of clubs that are mainly comprised of the driver and the fairway woods. These generally have the largest heads, and the longest shafts. These are used to hit the really long shots, with the large heads allowing the golfer an easier time of catching the ball, while the longer shaft allows for a more powerful swing. These are mostly used on the teeing ground at the start of a round. Usually in numbered sets, irons range from the 3-iron to the 9-iron, and including the pitching wedge. 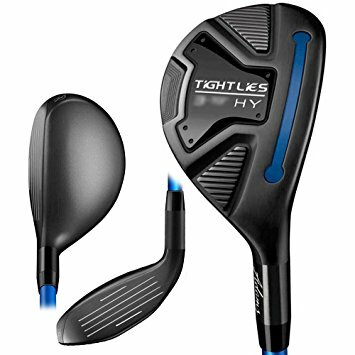 They’re club heads are smaller than the woods for the most part, and are meant for precision at a smaller range, usually when making shots from the fairway, or sometimes for making tea shots on short holes. The higher the number of the irons, the shorter the shaft while the loft increases. These are the newest kinds of clubs that you will come across on the course, and only saw popularity in the last 20 years. These are a cross between the woods and the irons, but are numbered in the same way as the irons. This is because many consider hybrids as replacements for the irons, meaning they’re often used in the same way, but their versatility makes them easy to use all-around. 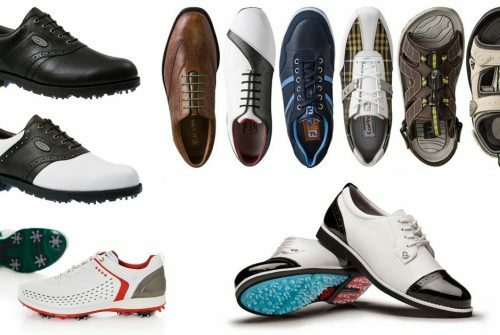 These are specialised clubs, and come in the widest varieties of shapes and sizes. They’re what golfers use for putting, which is often a must shorter play, which is why the precision is required. For most instances, a golfer will use a putter for the last few strokes of a game, and usually to finally get the ball into the hole.